RFP Next Steps is a cloud-based program designed to help you apply ALL of the Ranching For Profit principles you learned at the school to your ranch. It consists of four modules that use hundreds of short, user-friendly coaching videos and simple assignments to help you document the current condition of your business and create a road map to achieve your goals. Registered RFP Next Steps users can log in at rfpnextsteps.com. …But where do you take the first bite? And how do you cook it? 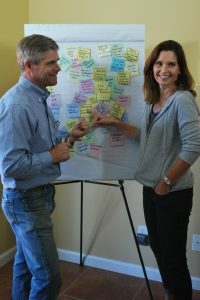 RFP Next Steps is your Ranching For Profit Elephant Cook Book. 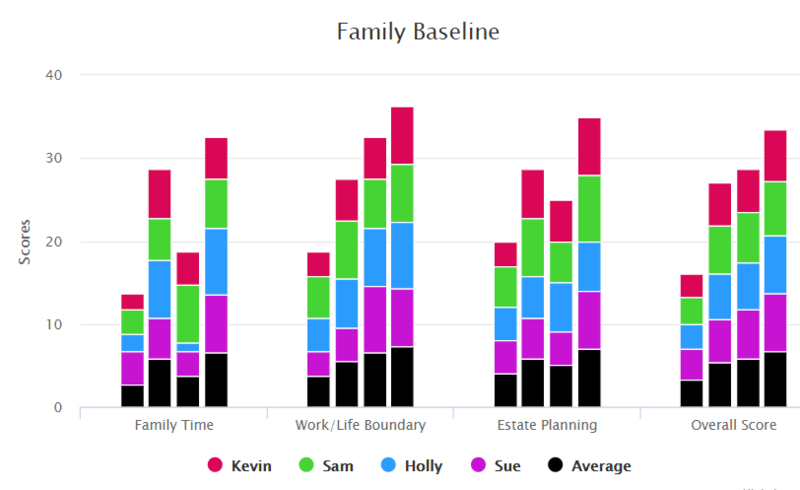 your management with simple, annual updates. practices around resource constraints and personal needs. and policies that guide your management and ensure consistent results. Next Steps will lead you and your family through a process to document how well your business supports your life. It will identify strengths and weaknesses of your management team and help you find ways to increase effectiveness. A ranch isn’t sustainable unless it is profitable. Using ProfitTracker™, RMC’s benchmarking program, RFP Next Steps Baseline will show changes in profit and key performance indicators. These indicators will help you identify dead wood and profit drivers and show the results of changes you’ve made. RFP Next Steps helps you document and track the economic efficiency of your enterprises and the health of your land. 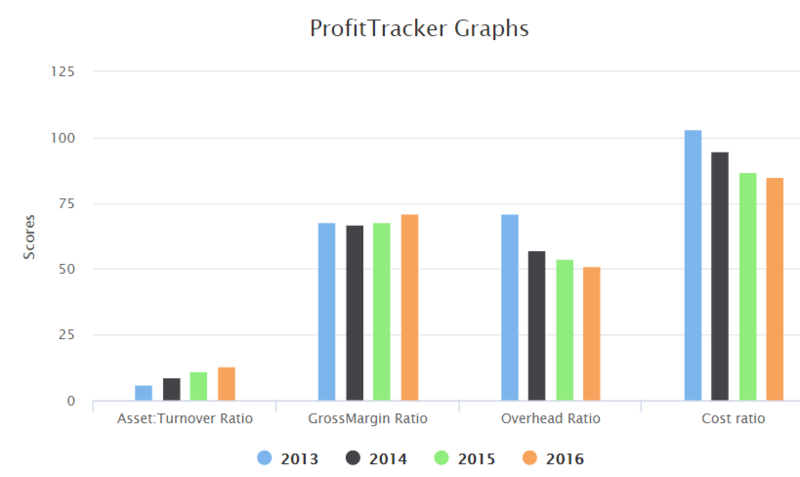 You will use ProfitTracker™ to calculate gross margin per unit and other key performance indicators that will help you find ways to increase the profitability of your enterprises. You will lay out simple, easy-to-read transects and establish photo-points. 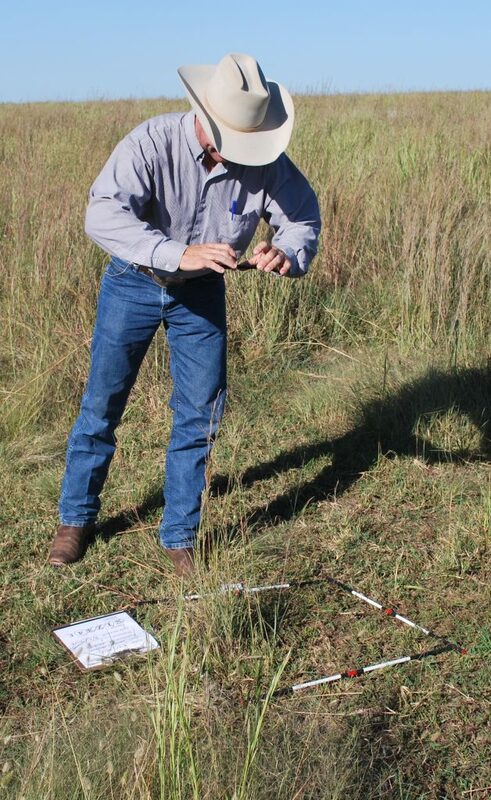 The transects will help you adjust your management to improve range health and carrying capacity. What if everyone in your business shared the same vision and you had a plan to achieve it? That is exactly what you’ll create using the RFP Next Steps Strategic Plan module. Using step-by-step processes, you will define and quantify owner value and create a shared vision. Then you will create a plan to turn your vision into reality. Your plan will lay out the most effective enterprise mix and production schedule for your ranch. It will include an infrastructure development plan showing future paddocks and water development. RFP Next Steps will help you define effectiveness areas and construct your organization chart. It will help you develop position agreements so there is no question as to who is accountable for what. RFP Next Steps will also help you create a management succession plan to ensure a smooth transition to the next generation and the long-term success of your business. Create a master calendar showing who will be doing what and when they will be doing it. 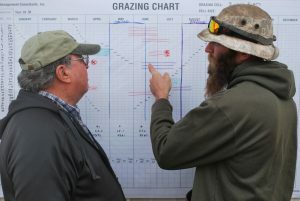 Complete a grazing chart showing where animals will be and when they will be there. Project a stock flow plan showing the movement of animals into and out of the herd. Show how the business will make a profit this year by constructing economic projections and a cash flow plan. Plan and schedule projects identified in your 5-year strategic plan that will put you on pace to achieve your vision. A business is more than a collection of assets and a bunch of jobs. It is also the policies and systems that produce dependable results and guide decisions. The RFP Next Steps Policy Manual will help you develop policies that everyone knows their ranch needs, but virtually no one has. 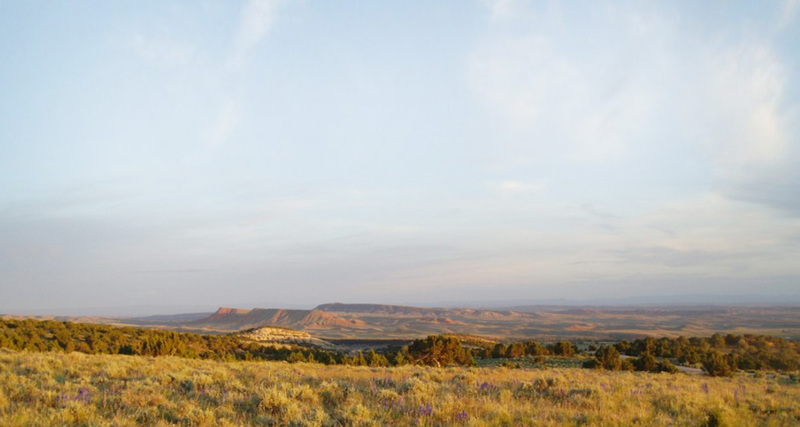 These policies and systems will transform your ranch into a real business. 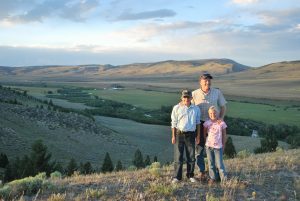 Using RFP Next Steps you will create a drought policy showing how you’ll drought proof your ranch, manage through drought and recover once the drought breaks. You will create an employee manual that will help employees produce the results you need to be successful. The Policy Manual module provides templates for systematizing your business. You’ll create systems for holding WOTB meetings, for managing accounts receivable and for deciding when and how to move stock from one paddock to another. This manual will ensure consistent results and management continuity, even in turbulent times.